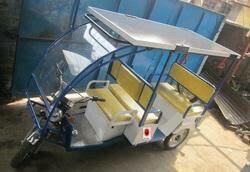 Buy Sophisticated Engineering Design Solar Operated Rickshaw/Solar Toto. 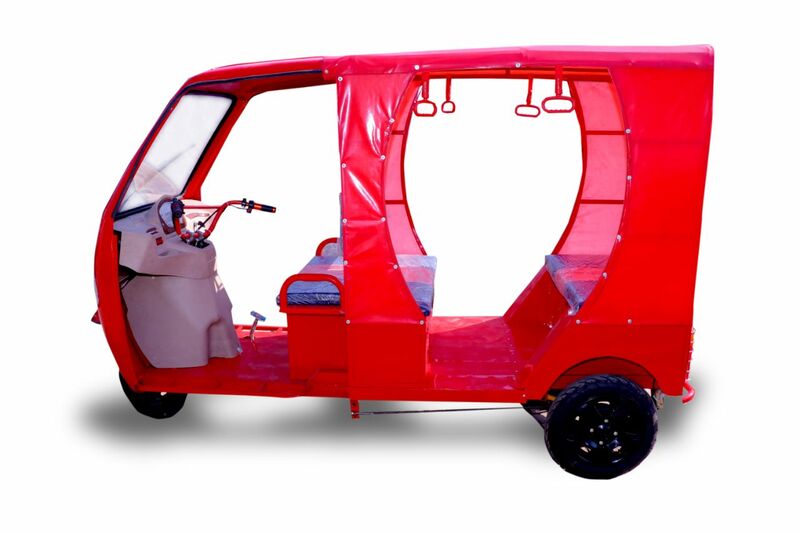 Bharat Solar Energy Makes Solar Power Toto/Solar Rickshaw. 300 Watts Pick Panels What Also Made By BHARAT SOLAR ENERGY. Complete Design Done By Bharat Solar Energy. If you sit in such Totos your body will be Energetic, and Solar Power Toto is good for Health, as you know Solar Prevents Cancer. 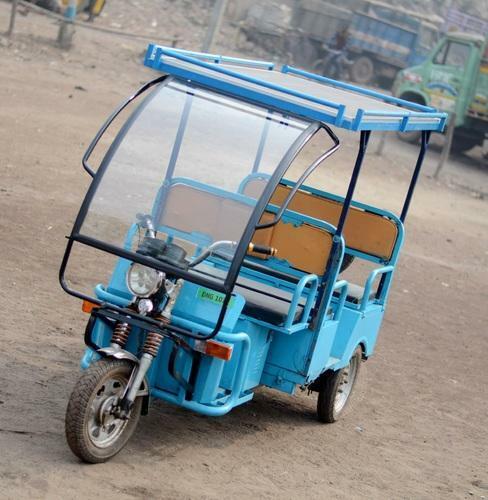 You just sit and relax in our elegant Solar Power Operated Toto, and take a breathe till you reach to your loving family. COMPLETE SOLAR TOTO costs @Rs. 1,15,000/= per unit. (Normal Price @ Rs. 1,25,000/=. Also this price is fixed by the West Bengal Govt). So we are offering at a discount of Rs 20,000/=.